The 9/11 Attacks left Americans wondering just why anyone would want to attack the United States. The attacks also initiated a global war against terrorism. 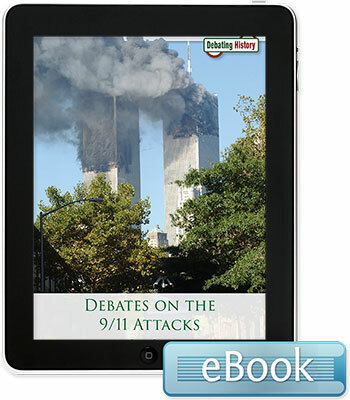 Through a narrative-driven pro/con formatsupported by relevant facts, quotes, and anecdotesthis book examines controversial issues stemming from historic events. Topics include: Is There a Clash of Civilizations Between Islam and the West? Was 9/11 a Response to US Foreign Policy? Was the US Response to 9/11 Appropriate? Is Terrorism the Greatest Threat to US National Security?